I’m addicted to bronzers and highlighters, to anything that helps bring out my natural glow. As I’ve been getting older wearing less makeup has become a priority. I love discovering new ways to look effortless and polished. 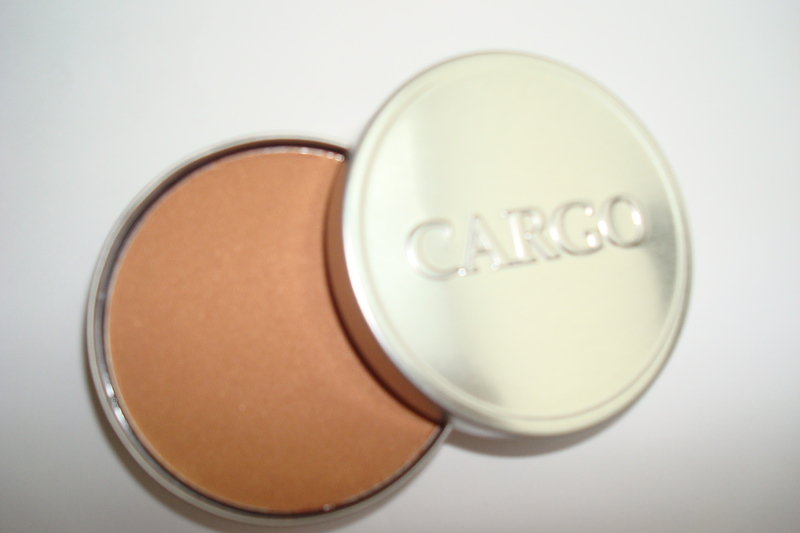 I recently discovered one of the best bronzers in the business by Cargo Cosmetics. Winner of the Glam Editor’s Pick 2010 Awards! This amazing bronzer works overtime because it’s enriched with Vitamin E and antioxidants that help protect the skin from free radicals – and it aids in repairing the skin from minor damage caused by the sun. Looking luminous and radiant has never been so easy – Bronzer by Cargo Cosmetics gets a TEN!